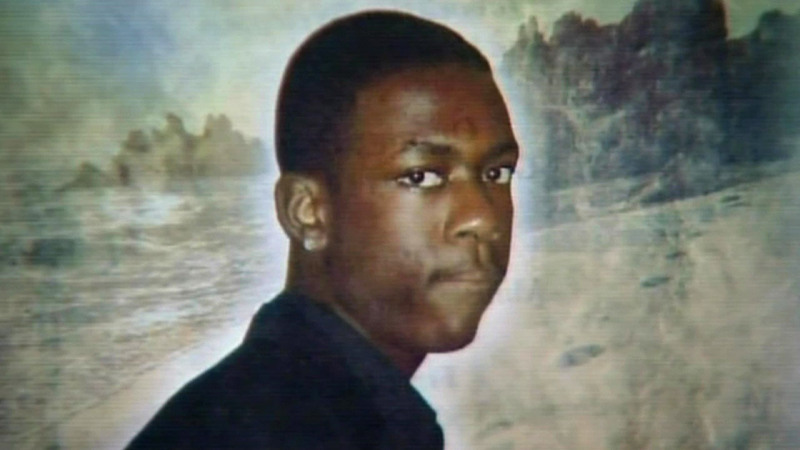 NEW YORK (WABC) -- The mother of Ramarley Graham is making new accusations against the NYPD in connection with the shooting death of her son in 2012. Constance Malcolm says the department is trying to make a deal with two officers involved in Ramarley's death that would allow them to avoid prosecution and retire. This comes two months after the officer who shot the teen was allowed to resign. The NYPD has not yet scheduled trial dates for the other officers, and has not responded to the new accusations. Malcolm has scheduled a press conference for Monday. Richard Haste, the officer who fatally shot Graham in the Bronx, resigned from the NYPD in March to avoid being fired following a disciplinary trial. Ramarley was 18 when he was shot once in the bathroom of his Bronx home in 2012 during a drug investigation. Haste faced departmental charges for demonstrating "poor tactical judgment." He was accused of not taking obvious steps to defuse a fatal standoff that ended in Graham's death.